It’s time for another Free Chapter from one of my books! This time, I’m sharing my Planning Timeline from my new book “Bridesmaid on a Budget,” so share this with your bridesmaids to keep them organized and in the loop! Not sure what to do when? We have your complete planning timeline and checklist here for your use! And here’s how you can customize this list to suit the extra little things your bride is likely to ask of you, and that you may want to plan on your own: just cut and paste this checklist, copy it to a new doc file, and type in your own tasks! For the big stuff, like the deadline for sending your payment, set your phone or computer’s alarm or reminder service to give you the heads-up that it’s time to pay up! 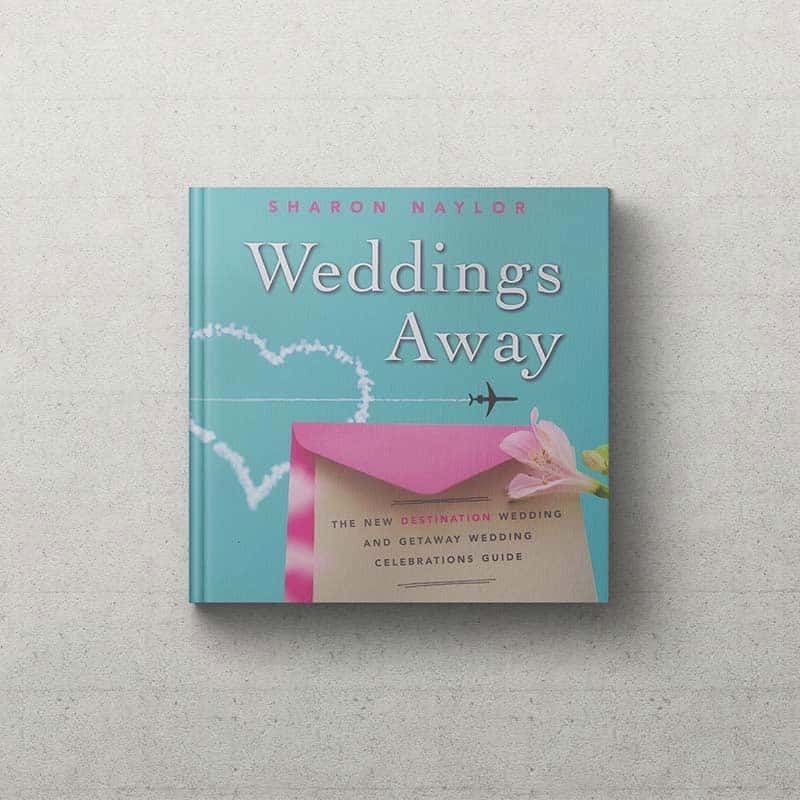 The bride loves it when her bridesmaids are on time, and no one has to make that awkward phone call to tell you to get it in gear! 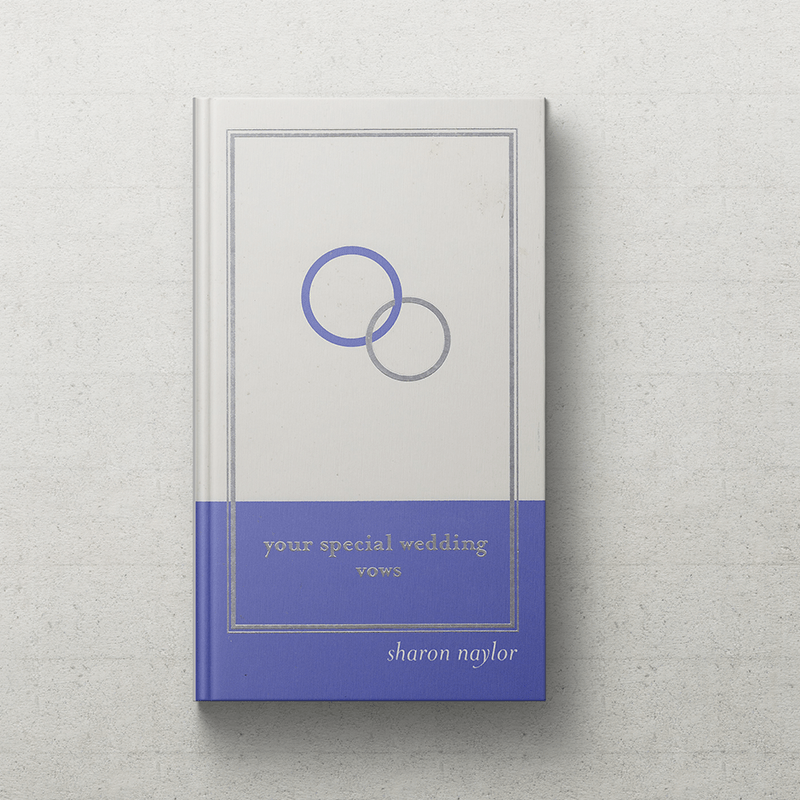 ____ Send the bride and groom a pretty engagement card, congratulating them on their wonderful news! ____ The minute the bride has the wedding date and location set, put in your request for time off of work. ____ Create your organizer plan, whether it’s a binder or a spreadsheet, to keep yourself on schedule. ____ Offer to help the bride find her ceremony and reception locations, especially if you have attended weddings at some of the places she wishes to tour. ____ Follow the Maid of Honor’s lead in getting to know the other bridesmaids, such as her invitation for you all to e-mail each other if you’re local to one another. Carpooling may be an option! ____ If the bride invites you, join her at wedding expos. ____ If the bride invites you, join her as she shops for her dream wedding gown. ____ If you plan to get in shape for the big day, begin a health regimen, or kick your workout routine into higher gear. ____ Start sending dress suggestions to the Maid of Honor, CCing the bride, if you find a fabulous dress or designer you’d like considered for your wedding day wear. ____ Have your measurements professionally-taken by an expert seamstress, to get the perfect dimensions for ordering a dress that will actually fit you! ____ Join the bridesmaids in the official search for your wedding day bridesmaids dresses. ____ Deliver your size card and deposit money for the official dress order. ____ Review your finances and budget for the expenses coming up! ____ Ask the bride or Maid of Honor what the plan is going to be for shoes and accessories – wear your own silver strappies, or join the group in ordering matching heels. ____ Offer to help the bride with any planning tasks she has going on right now. ____ Find yourself a date, if you don’t already have one! ____ Join the bridesmaids and Maid of Honor in discussions about the bridal shower plans. ____ Volunteer to take on any bridal shower planning tasks you’d like to work on. ____ Join the group in searching for the perfect bridal shower location. ____ Be able to tell friends where the couple is registered, if you are asked. ____ Deliver any payments due for your dress or shoe orders. ____ If this is a destination wedding, check your passport to see if it will be valid, or apply for a new or renewed passport now. ____ If your dress has arrived, make your appointments for your dress fittings. ____ If you’re buying a dress at a department store, still make appointments for dress fittings. ____ Buy your wedding day undergarments and shoes, in order to wear them at the fittings. ____ Offer to help the bride with any wedding planning task she has going on, such as making involved DIY projects or collecting addresses for the invitations. ____ Work on all the plans for the bridal shower, and pay your share of the bridal shower expenses. _____ Buy and wrap the bridal shower present. ____ Ask the bride what she wishes as far as your wedding day hair and beauty appointments; not all brides ask their ‘maids to join them at the salon, so you need to know what you’ll be doing on the morning of the wedding to get gorgeous. ____ Host and pay for the bridal shower. ____ Help the bride keep track of who gave which gift. ____ Plan the bachelorette party, and send invitations to select guests who will join you. ____ Pay for the bachelorette party, and host it in honor of the bride. ____ Offer to help the bride with any planning tasks she has going on, such as making favors or creating the seating chart. ____ Return your response card immediately upon receiving it…with a sweet note written on the bottom! ____ Continue with your dress fittings as needed. ____ Pick up your altered and pressed gown from the seamstress, and store it in a very safe place. 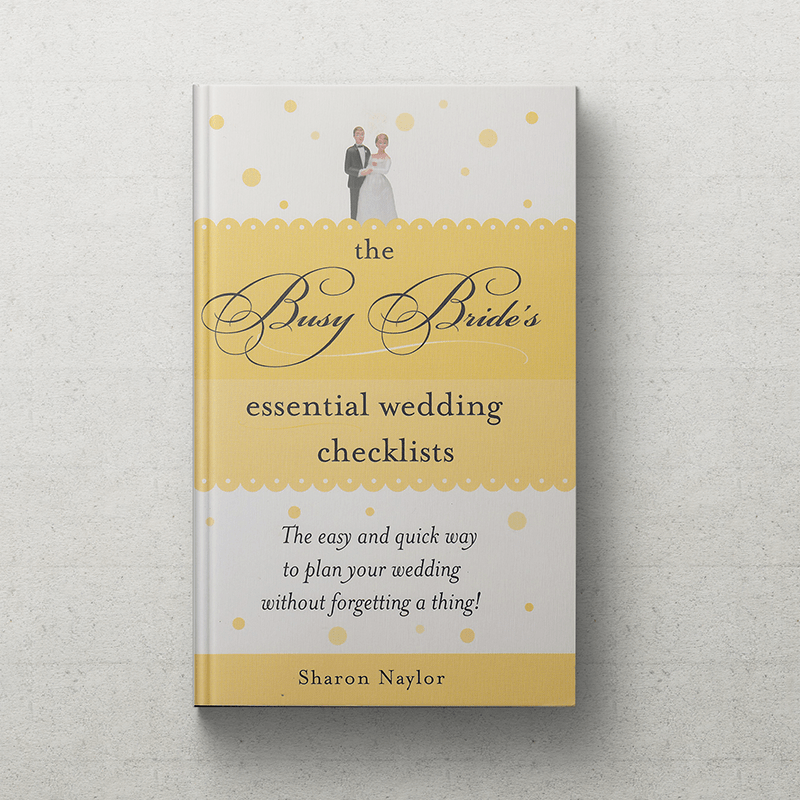 ____ Offer to help the bride with any wedding planning tasks she has going on. ____ Take the bride out for a de-stressing activity such as a hike, a walk through the park, a concert, a movie, girls’ night in. ____ Confirm your travel and hotel plans. ____ Get your pre-wedding haircut, color, and highlights. ____ Write the bride a lovely letter to give her at the rehearsal dinner. ____ Buy the wedding gift and wrap it, or have it sent to the bride and groom’s home. ____ Confirm your beauty appointment. ____ Purchase any stockings or accessories you will need for the big day. ____ Break in your new wedding day shoes, wearing them around the house or out on your driveway so that the bottoms get scuffed a bit for safe traction. 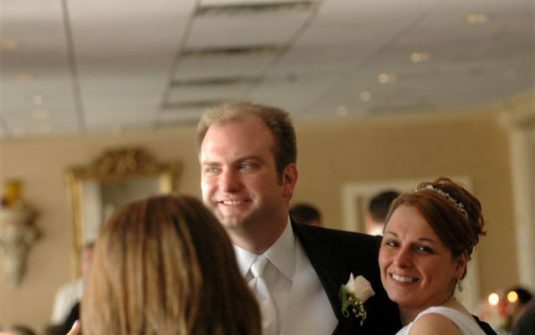 ____ Check in with the bride to get an updated itinerary of where you need to be and when. ____ Offer to help the bride with any last-minute tasks. ____ Travel to the wedding location the required number of days in advance, such as two days prior, to be there for pre-wedding events and helping. ____ Arrive on time, or early, at your hotel, and unpack completely so that you’re available for all pre-wedding events. ____ Set out your dress – steam it to remove wrinkles, if necessary, and all of your accessories. ____ Check in with the bride to see if there’s anything you need to pick up for her. ____ Attend the arrivals cocktail party and greet guests if the bride and groom are not in attendance yet. ____ Attend the rehearsal dinner. ____ Join out-of-town guests back at the hotel for a post-rehearsal-dinner mingling event, if planned. ____ Join the bride at her place to help her prepare last-minute items and tasks. ____ Take plenty of photos! ____ Go to bed early – tomorrow’s a big day! ____ Arrive on time, if not slightly early, at the location where you will join the brides and the other bridesmaids. ____ Attend the wedding morning breakfast. ____ Join the bridesmaids at the salon for hair and makeup, or prepare your own hair and makeup at the bride’s chosen location. ____ Dress for pre-wedding photos. ____ Help the bride dress and prepare, as needed. ____ Pose for pre-wedding photos. ____ Help the bride gather any items necessary, such as the groom’s ring, marriage license, emergency bag and other essentials. ____ Be sure you have your purse, keys, cell phone and other essentials. ____ Accompany the bride and bridal party to the ceremony location, and let the excitement begin! ____ Participate in the wedding ceremony. ____ Stand in the receiving line, if required. ____ Pose for post-ceremony photos. ____ Participate in special introductions and dances at the reception. ____ Help the bride with any needs during the reception. ____ After the reception, help the bride gather any belongings to take home, and pack her gifts in the car. ____ Direct guests back to their hotel, if needed. 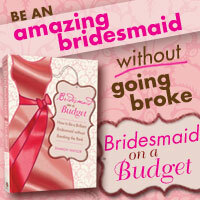 Even MORE help is available in my book Bridesmaid on a Budget! 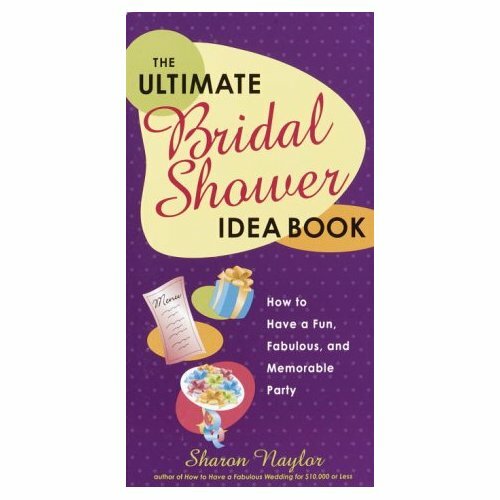 And check out my additional planners and idea books for bridesmaids: The Ultimate Bridal Shower Idea Book and The Bridesmaid Handbook. 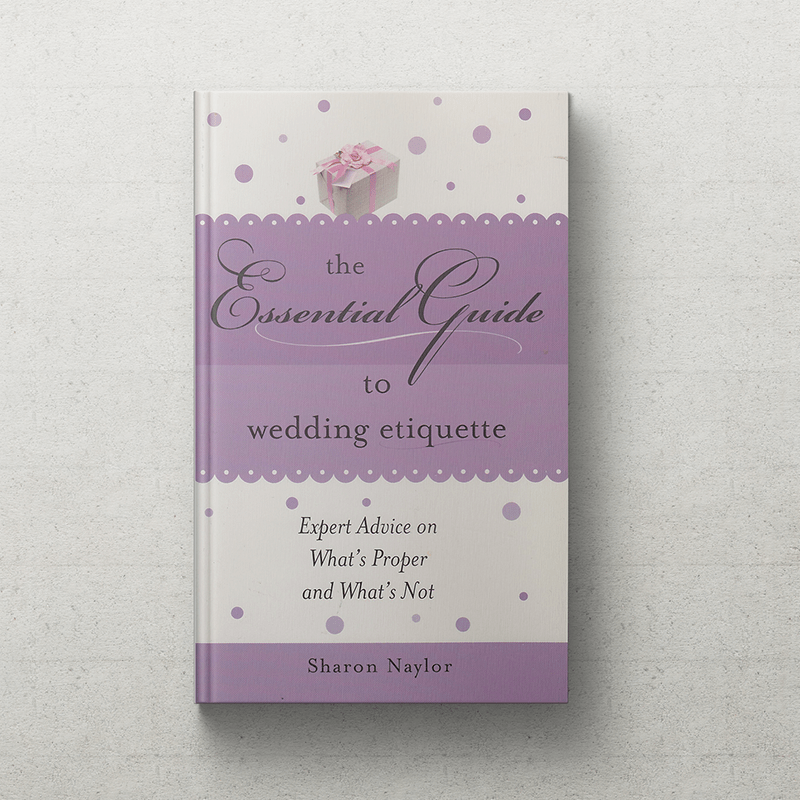 Visit me at sharonnaylor.net for more bridesmaid tips and advice. Wedding Poll: Will You Pay for Your Bridesmaids' Hairstyles and Makeup Applications? I can help you avoid post-wedding regrets….Drop any fears you might have about ‘looking cheap’…especially when it comes to approaching the group with coupons, Groupons, LivingSocials, RetailMeNot.com’s and other price-savers. I have no idea where this came from — perhaps those over-the-top Coupon-Crazy stockpiling television shows — but many bridesmaids worry about looking cheap, or not successful, or like the ‘crazy coupon lady’ to their fashionista bridesmaid sisters. But let me tell you something: those fashionista, brand-name-dropping bridesmaid sisters are so using coupons, Groupons, LivingSocial deals and even getting their Gucci bags on eBay, second-hand for $100. Don’t let ’em fool you if they’re talking high-priced everything and mentioning their vacation to St. Bart’s. Bridesmaid make a big mistake in letting themselves feel inferior around brand-slingers. 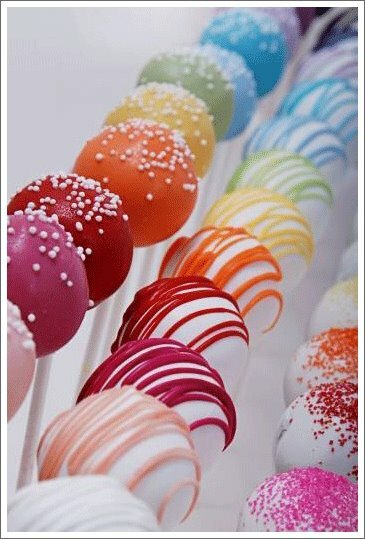 Sure, you might be in a bridesmaid circle with trust fund babes, but what do you care if they roll their mink-lashed eyes at your offer of a $5 for $30 in cakepops deal? Most of the monied bridesmaids I know talk to me about the fabulous coupon deal another bridesmaid found…happy that the ka-ching on the bridal shower isn’t going to be too much, nor take away from their St. Bart’s fund. You might not see it or hear it, depending on their character, but they’re going to be happy about your coupon/LivingSocial ways. So shake off that anxiety about being judged, and consider yourself a brilliant hunter of deals, a savior of the bridesmaid budget, and your own best friend in the bunch. You might be the reason the bride gets those sugar flower-topped cake pops at her bridal shower (which you know she wanted,) or a free night and suite upgrade for the bachelorette party getaway. Master Class Lesson 4: look for coupons and deals, show them to the maid of honor, bring it up at the bridesmaid planning meeting, and offer to handle the purchase or the booking. The money you save will be your own, too. Imagine getting 50% off everything you need to buy as a bridesmaid? It’s possible with coupons and savings deals. Having them in your hand and not mentioning them? You’ll regret that. 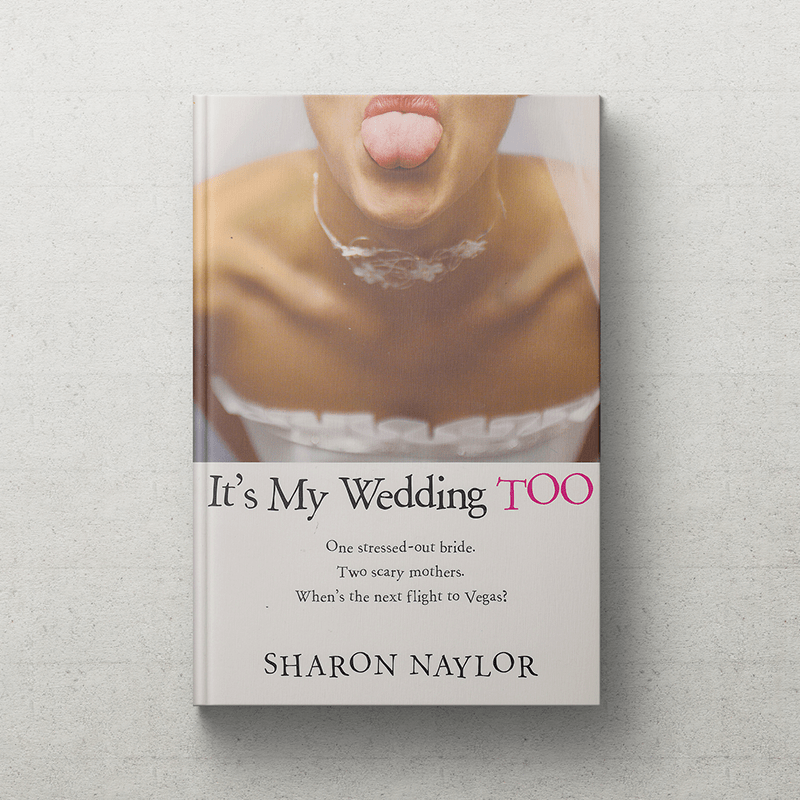 Some bridesmaids are lucky enough to be close friends with all the others in the circle, to have grown up together, been best friend all through school, or sisters…and some bridesmaids find themselves facing a high school-like clique situation. Three out of five bridesmaids are the city-chic ones with high-powered jobs in fashion or advertising, and the others are…not. When you wind up with is an Us vs. Them situation…that may or may not be real. Here’s what I mean: If the three longtime best friends in their Jimmy Choos go dress-shopping together and don’t invite you, you might feel like they’re the In Group, the Popular Girls, and you and your Payless shoes are persona non grata. Being left out could trigger long-ago insecurities about not fitting in with the popular girls. You might feel judged, or just really, really hurt that the fashionistas didn’t text you to join them. It could be that you’re tagging this situation with an insecurity. I was reading Psychology Today yesterday, and there was an article about low-grade paranoia. I know, we all hate the P-word, but they used it in a sense of just reading into things negatively. Which, according to the article, can happen to anyone who is under a lot of stress and has some low self esteem going on. So you’re normal. We all are. Especially in these tough financial times when you might not have been able to get a trendy handbag or wear fabulous shoes, even get a mani/pedi. Your funds are going into your bridesmaid dress and the bridal shower. 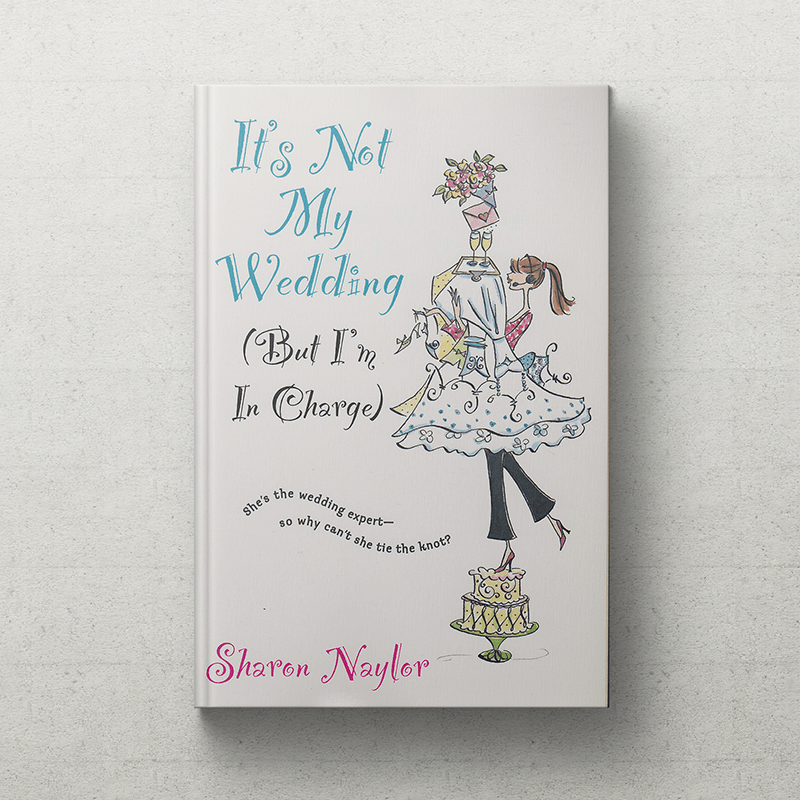 Bridesmaids take a wallop in the wallet. I spoke with some fashionista bridesmaids who had just this situation happen, going shopping together and not inviting another bridesmaid, and it was just a spontaneous thing…they were on a lunch hour, work near each other, and decided to go to a bridal shop. It wasn’t an Us. vs. Her, and they were kind of shocked that the other bridesmaid took offense, and told the bride about it. “She had the problem, not us,” came their response. And they were right. So long story short, don’t let yourself get clouded with any kind of envy of those other bridesmaids, or you could convince yourself they’re the Mean Girls targeting you. Let that go. 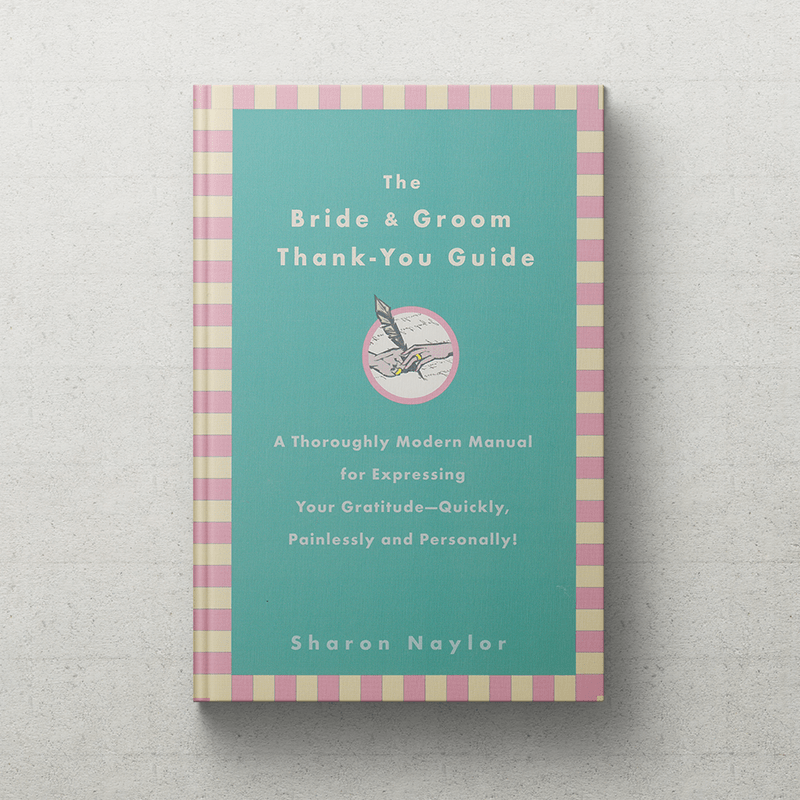 Always shrug off the little things, and keep the focus on being a great bridesmaid for the bride’s best experience. You’ll be happier, too. Now…what if that clique is really a Mean Girls clique who plans a bachelorette party in Vegas and doesn’t invite you? Well, then, my dear, you’ve got a clique of bitc*y bridesmaids who think they’re the center of the universe, and the ‘other ones’ don’t count. I wish I could say, ‘just ignore it,’ but you’re in a bad spot. It’s going to be tough working with them on the bridal shower, choosing the dress, and planning the bachelorette party, because they are being rude. I’ve seen city girls shun the country girl. The friends shun the sisters. The bride’s sisters shun the groom’s sisters. The rich ones shun the less rich ones. Unfortunately, it happens. Direct is always best, even if they’re truly horrible people and keep treating you like an outsider. After a few tries of asking the leader to create some harmony, you may have to speak to the bride about how tough it’s been on you to have the group give you such a hard time. I know, you don’t want to upset her or cause drama, but if you were the bride, wouldn’t you want to know if your friend or sister is having to spend a LOT of money to get things the others ordered behind her back? Sometimes, it’s going to take a ‘knock it off’ text or email from the bride to get these Mean Girls to…well, knock it off. If it’s just the annoyance of comments the group makes, that you can let slide. If they’re just rude, and not costing you a fortune, leave them to their karma, count down the days til you’re done with them, and be happy you’re not immature and clique-y like them. There’s a great quote by Maya Angelou that I love: “Only equals can be friends.” Keep that in mind when you’re thrown together with people who aren’t your equals, nor your friends. Go forward as the best bridesmaid you can be, and down the road, you and the bride will still have a fantastic relationship. That’s all that really matters. * Don’t dwell on the rudeness. If a Mean Girl makes a snide remark and then you simmer on it for days, that’s you hurting you. * Kill ’em with kindness. Don’t fall all over yourself baking them cookies and trying to get them to like you, but compliment their taste and ideas, a bracelet, their perfume…just as you might do for a stranger on the train. * Don’t apologize about yourself. Ugh, it kills me to see bridesmaids slip into intense insecurity, apologizing to the popular girls about her short hair style or her weight. 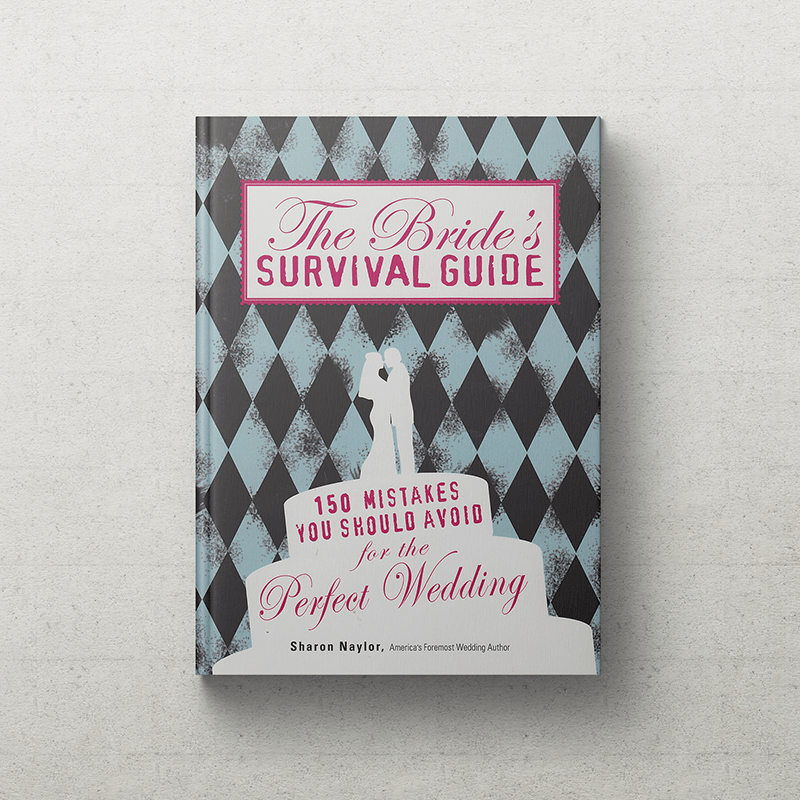 * Don’t hurt your relationship with constant whining about why the other bridesmaids don’t like you. Your boyfriend or partner will likely hate seeing this side of you, and hearing about it nonstop, to the point where you could end up single. Share your bridesmaid clique questions or stories here, and we’ll help you out! 1. Not speaking up when the other bridesmaids pick a too-expensive dress. Don’t just say No…provide them with a few URLs of equally-pretty dresses that work on a lower price point. 2. Trying too hard to compete and impress. 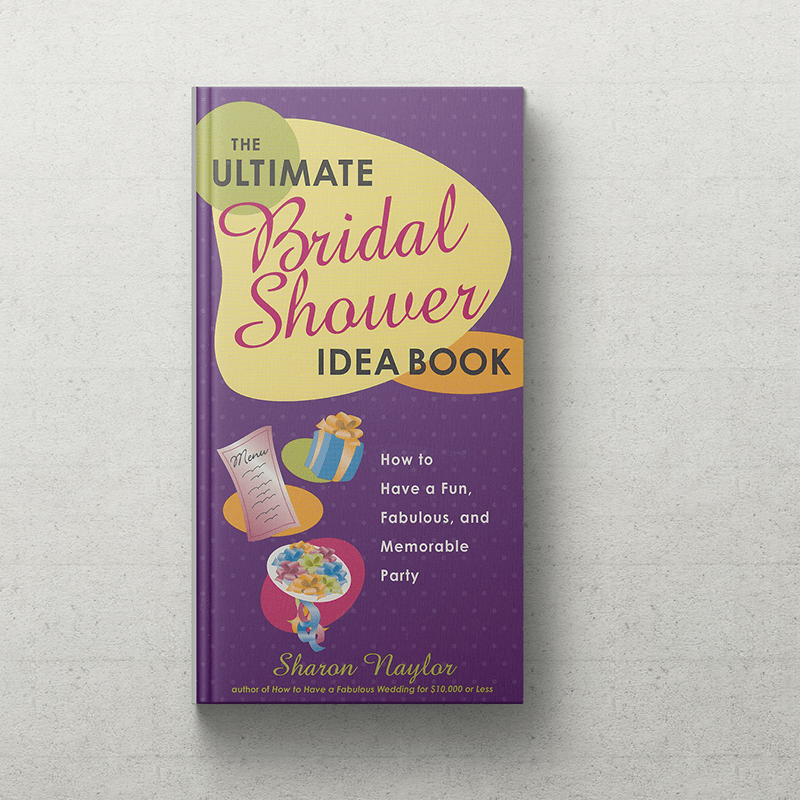 Throwing a bridal shower that rivals a wedding is just silly. What’s happening now in wedding world is that people are raising their eyebrows at bridal showers and weddings that are over-the-top. 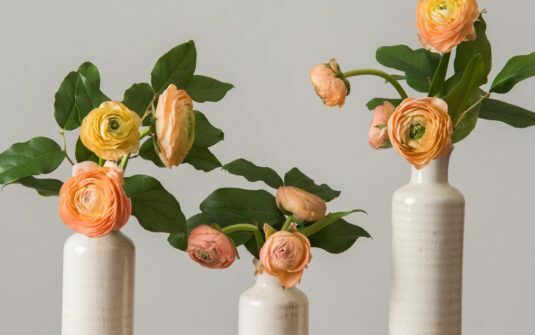 Throw a more modest bridal shower, and let the wedding shine. 3. Not being organized. If you lose that email or receipt that says you paid your deposit for your dress, you won’t have proof of payment when the gown shop says you never paid. So keep a good record system (I like Microsoft’s OneNote for projects, and scan my receipts right in there.) Being organized will always save you money. 4. Being slow. If you drag your feet when it comes to ordering your dress, you’re going to pay pricy rush fees. So get right on each task, and you’ll save. 5. Not using coupon codes. Why would you not save 30% and get free shipping when ordering your dress, shoes and other items online? Visit www.retailmenot.com and other coupon code sites to cash in on big savings. And share the news with the other bridesmaids, so that you’re all soon looking out for each other, sharing coupon codes and shop sale FYIs. It’s a great day! We’ve been working on this FOREVER, and now my new, special section just for bridesmaids is live on Bridal Guide! 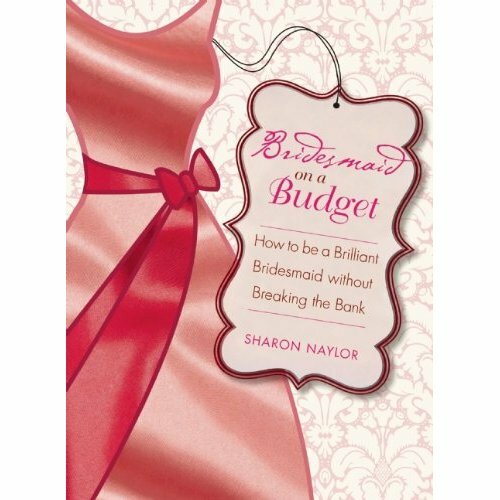 Come check out my articles, my bridesmaid planning timeline, my ultra-fabulous interview with Kathy Ireland, my must-know tips about bridesmaid dress expenses…and don’t forget to pick up my new book Bridesmaid on a Budget to help your bridesmaids save a fortune! Coming soon…my Bridal Guide blog just for bridesmaids, where I’ll answer your bridesmaids’ questions and provide planning and $-saving tips. 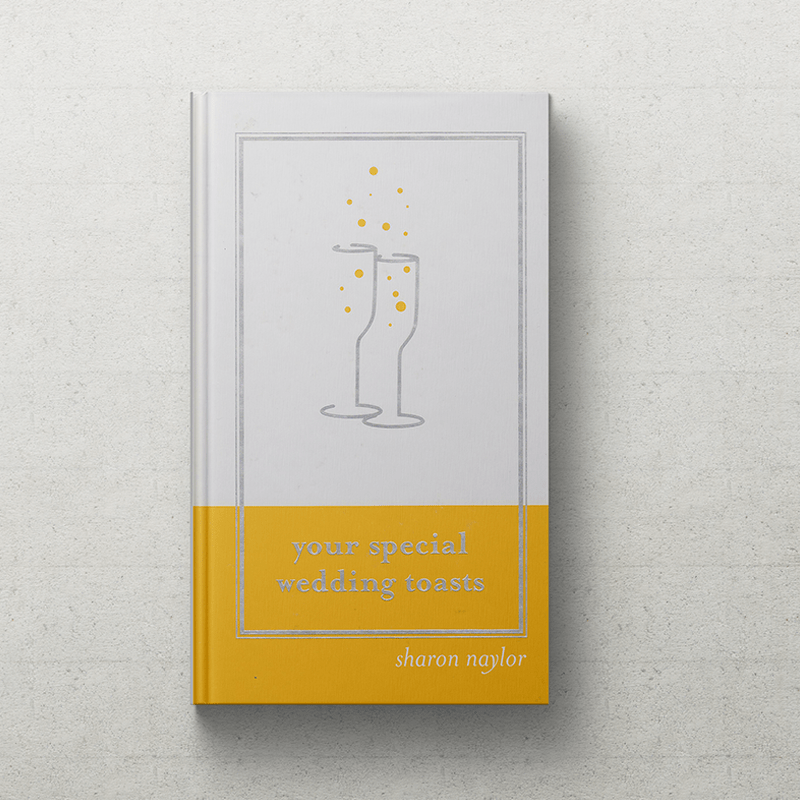 Bridesmaids, this one’s for you!